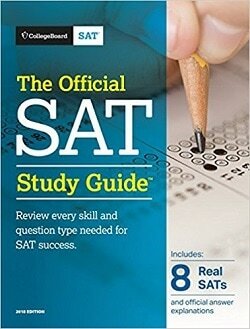 DOUBLE800 offers online and local, in-person tutoring (view Locations) for all subjects of the SAT and PSAT, including Essay. Official College Board SAT and PSAT materials are used in all exercises and assignments. The student will be given weekly study plans and practice tests between lessons. A shared e-folder will be created for each student to monitor his/her progress. ﻿﻿Online tutoring sessions are conducted via Skype with a shared, virtual blackboard. Local tutoring sessions are typically held at a public library. Lessons are 60 to 90 minutes, and there is no minimum hourly commitment. The best candidate for SAT and/or PSAT tutoring will need supplemental review for one or two subjects and require a maximum of 8-10 total ​hours. ​*Hourly Rate is $80 for present or former DOUBLE800 classroom students. Includes recommendations for testing timetable and strategies for college admission/scholarship process. 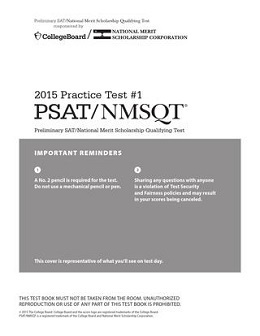 Thanks so much for helping Ben study for the PSAT, specifically with the writing section. His writing score improved from 30 to near-perfect 37, putting him in strong contention for a National Merit Scholarship. The Skype tutoring was ideal, allowing him to fit tailored test preparation into his overcrowded schedule.